Water is part four of a five part compilation series on the occult Elements. 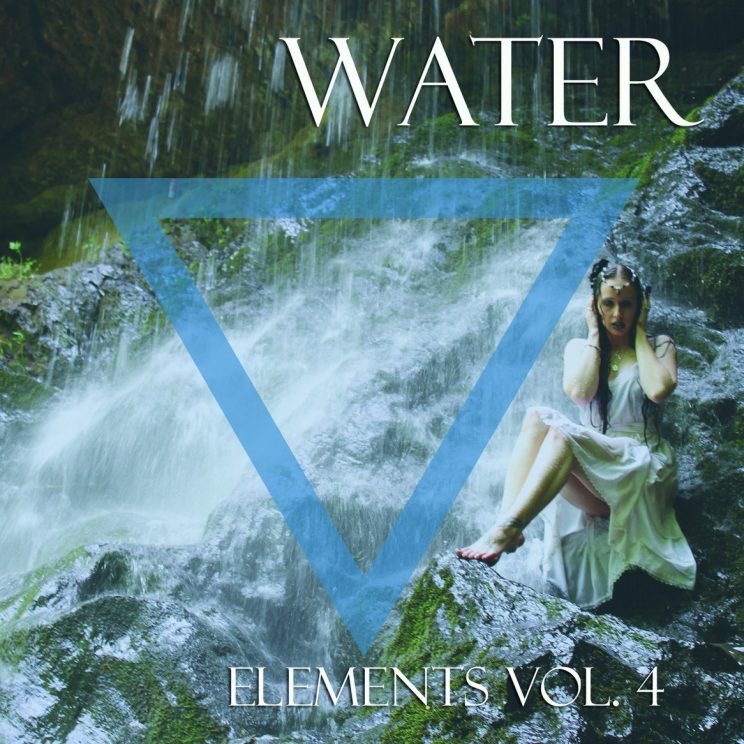 Water combines the sounds of Witch House, Electronica, Trance, Industrial, Neo-Classical, Neo-Medieval, and other experimental music elements to summon the element of Water. “Tides” recorded in Goatman Studios, and previously unreleased.